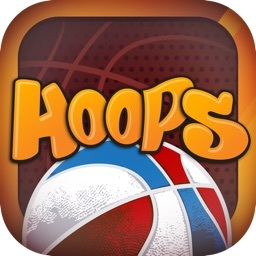 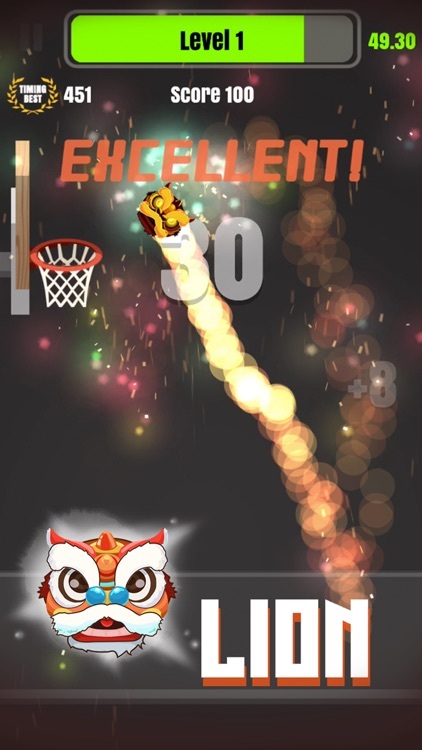 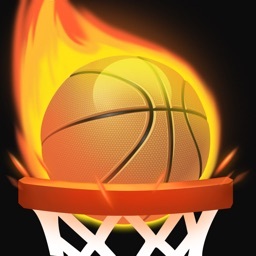 Tap Shots - dunk shot on fire by Fuzhou Max Software Development Co., Ltd.
by Fuzhou Max Software Development Co., Ltd. 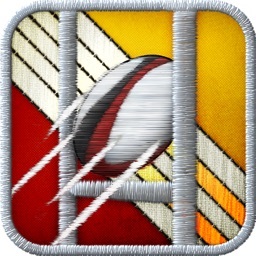 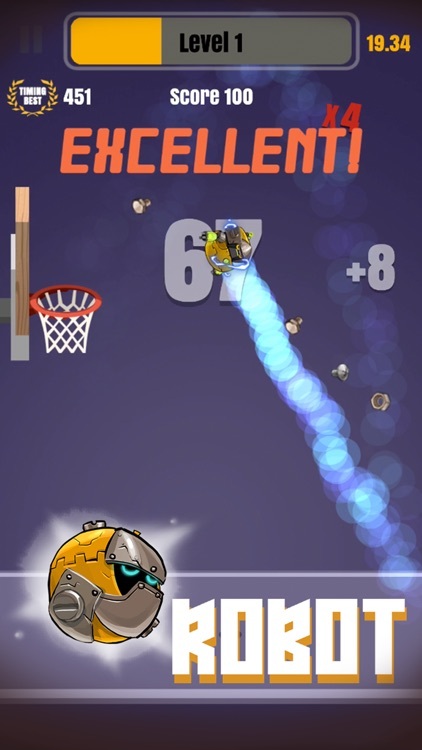 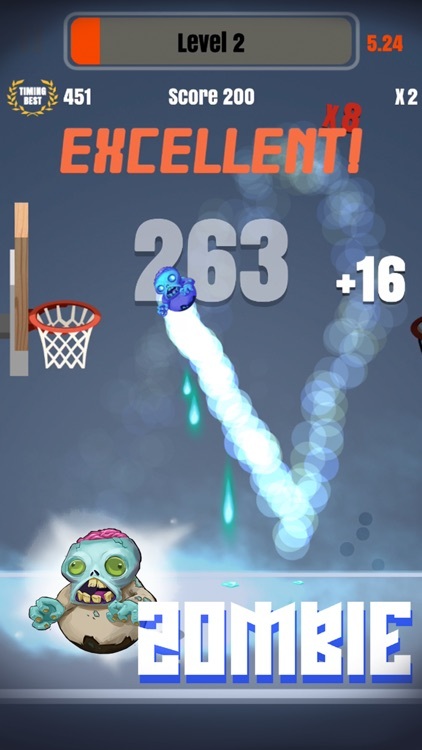 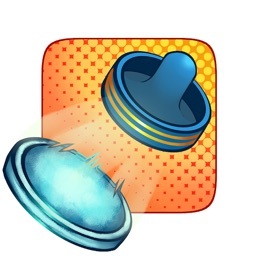 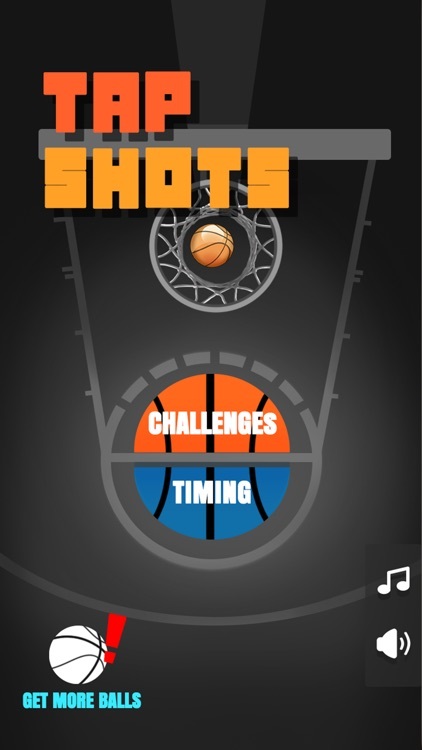 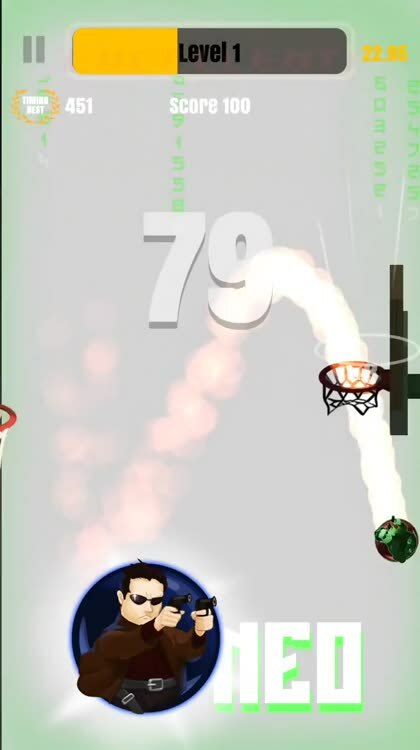 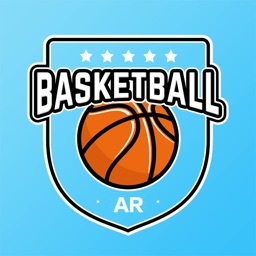 Tap to jump, keep shooting hoops, and Get on fire while slam dunk. 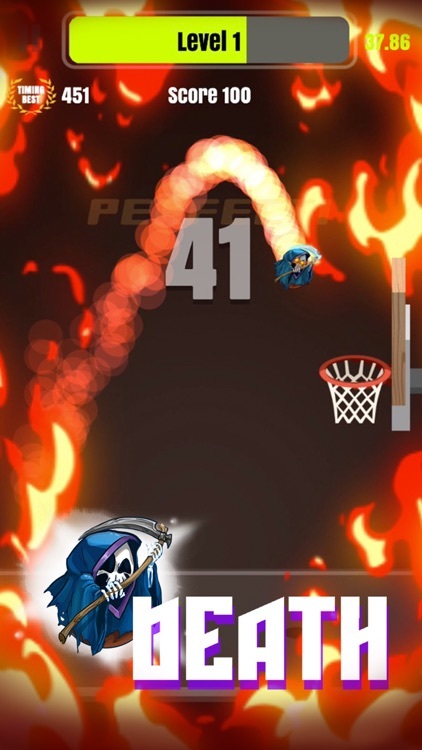 Score as many point as you can. 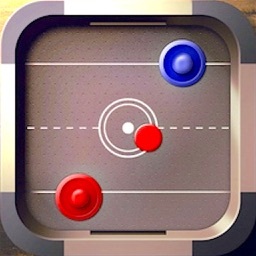 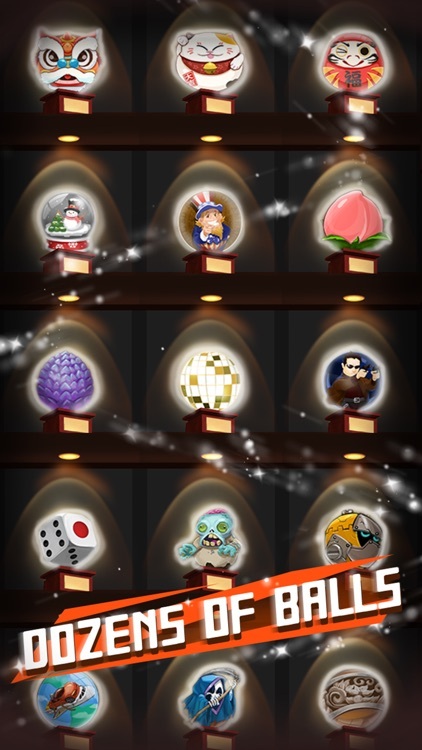 Have a nice play with Tap Shots!